​Licensed venue. 18+ ID required. Hot food available to purchase. Come celebrate in swashbuckling style! 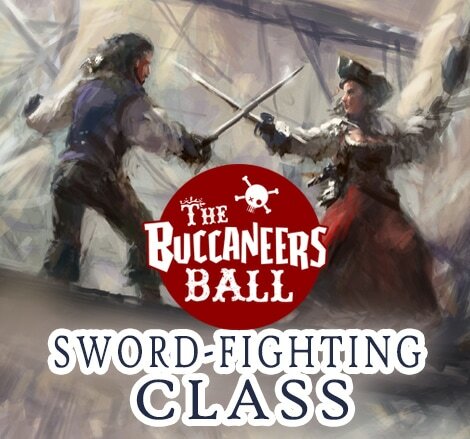 You're invited to get dressed up in yer most plunder-worthy costumery, bring yer shipmates, shop for some shiny loot and fancy doo-dads at the Pirate Markets then stay for an evening of drinks, games, duels and good times at The Buccaneers Ball! It's a big, open social event. It's a dress-up party. By day, it's a marketplace. 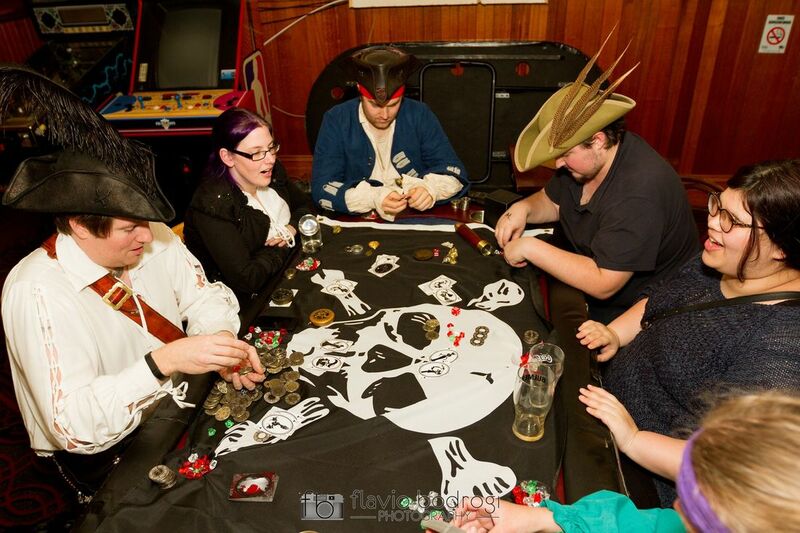 By night, it's got games, entertainment, prizes, raffles, sword-fighting, dancing and more. 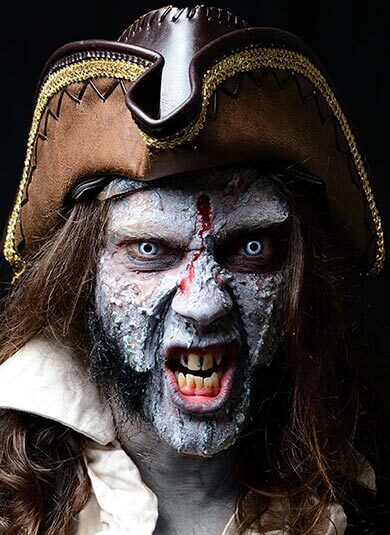 Bring out yer inner pirate, Yo ho! 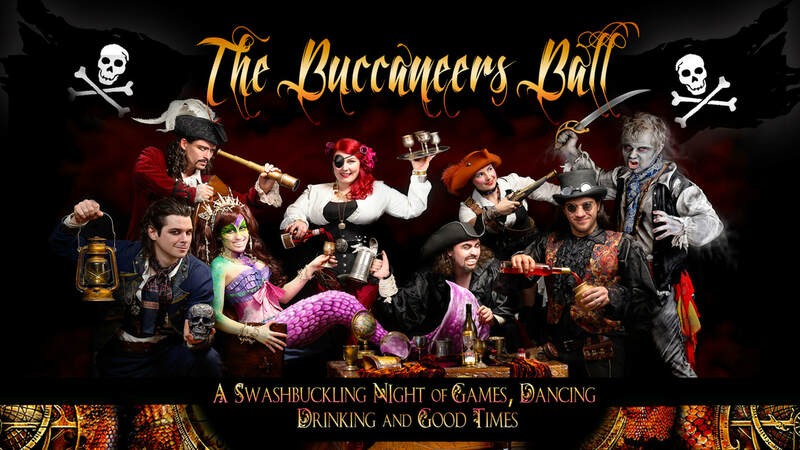 Songs from "Pirates of Penzance" will be performed by the Gilbert and Sullivan Opera Victoria at The Buccaneers Ball! WHAT'S HAPPENING AT THE BUCCANEERS BALL? 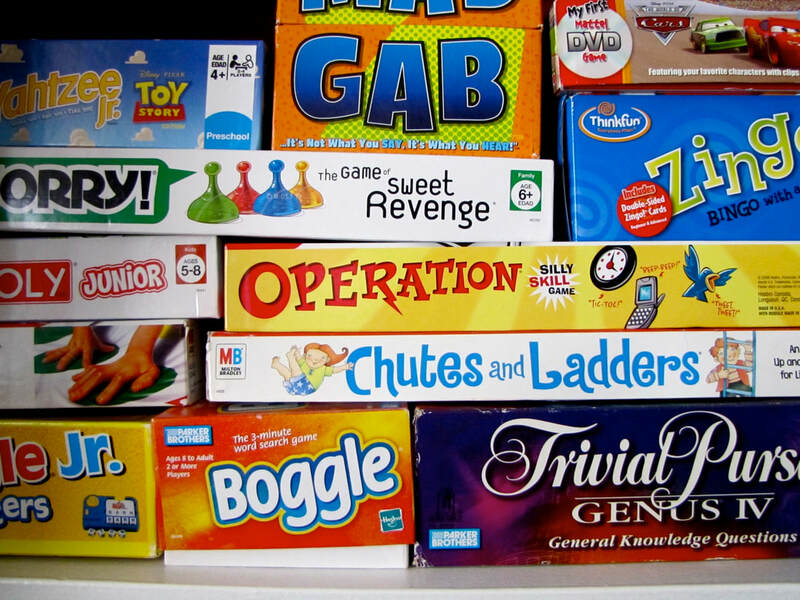 A full night of entertainment, games, activities and fun! Back for its 3rd year! Open to all skill levels. Points awarded for Showmanship, Hits, Creative Pirate Insults (no swearing), Costumes, Technique and Audience Cheers. LARP-safe foam swords provided, or you can use your own. ​Are you a lover, not a fighter? 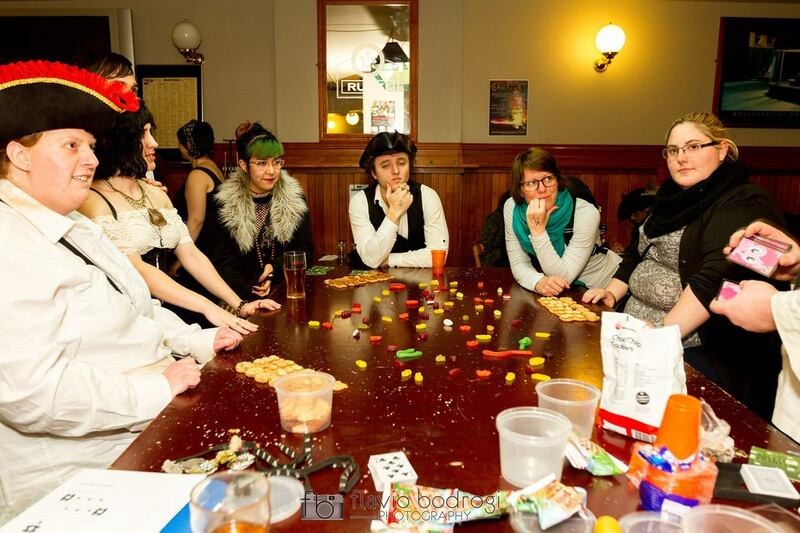 Then pull up a chair and cheer the rowdy, rollicking rounds of duelling! 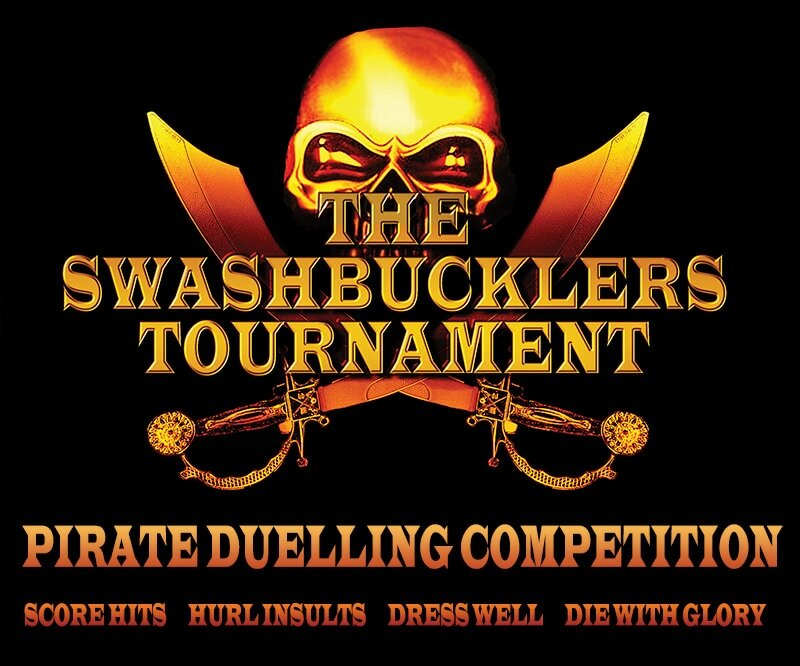 Come and warm up before the Swashbucklers Tournament! Open to all levels, but most aimed at beginners. Learn some new moves or brush up on your style. Places limited to the number of available swords. Foam LARP swords provided. You can use your own foam swords as long as they pass a safety inspection by the Sword Master at the start of class. A wacky dancing competition to see who can jig the distance! Players will be taught the moves in this progressive partnered social dance. It's a bit like a cross between a barn dance and a game of Simon Says, except with a lot more swords and rum. Have ye got what it takes for some fancy footwork, me hearty? Open to all. No actual dance skills required. Come and have a giggle and scoot yer pirate boots. Yaa-haarrr!! To get the special deal select a Ticket + Mystic Fortune when you book via Eventbrite or Moshtix. Readings can be individual or in pairs. 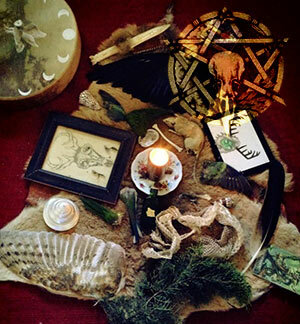 Book two consecutive sessions if you want to have an extended tandem reading with a friend. Both must hold a valid Mystic Cave ticket each. 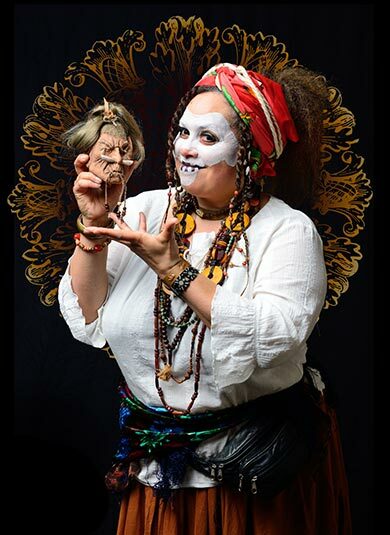 Get your fortune read by our professional tarot and rune readers! 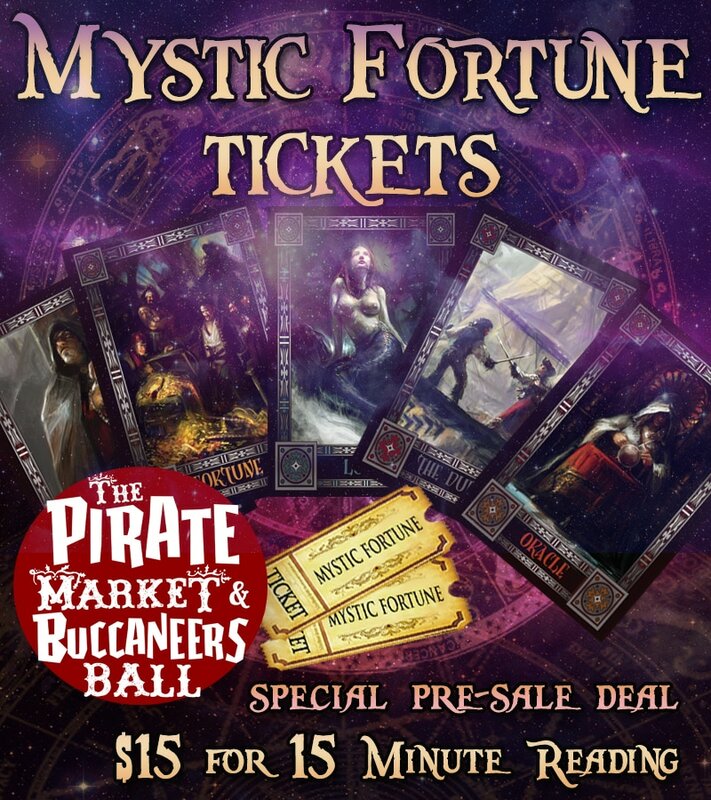 The Mystics Cave will be open during the Pirate Market and the Buccaneers Ball, roughly 2pm - 10pm. 15 minutes , 30 minutes or 1 hour. Sign up to a session time as soon as you enter the event so that your name will be placed in the queue. Sessions are subject to availability of the readers on the day. Are you bursting with song? Do you dance, juggle, or have a neat trick to entertain a rambunctious lot? 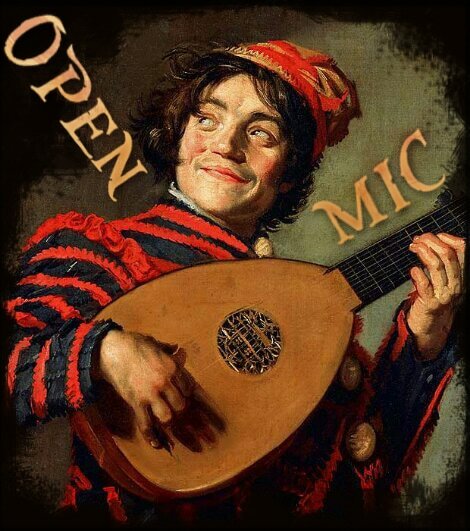 Join up to the Tavern Open Mic and jump on stage! Sign up in advance and send us your backing track music to do something fancy, or just sign up on the night in any available slots and bring an MP3 on USB. You can go solo or in a group. As long as your act fits somewhere within a taverny ye olde piratey theme, i.e. could fit into a swashbuckling adventurer's world. Performances recommended length around 3 minutes or less, i.e. the length of one song. Places limited. Performance slots will be first come-first served on the night. There will be microphones available for use. 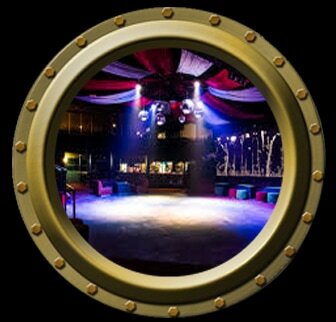 Some storage available on the night if you need to keep an instrument, circus equipment etc. somewhere safe. Would like to be a contributor to the Pirate Loot Raffle? We will be delighted to cross-promote your and your business. You can have logos, pictures and links to your website and social media on Golden Owl Events' website and Facebook Page. On the day you can have your logo and pictures displayed, as well as any fliers or posters you have on our raffle table, which will be visible from 2pm until the raffle is drawn around 8:30pm. Contributions can be anything from physical goods to vouchers for services or discounts, tickets to other events, or anything you think would make a good prize. All contributions must be delivered by 1st September in order to be cross-promoted online. Email your pictures, links, image files etc to goldenowlevents@gmail.com with the subject header 'Pirate Loot Raffle 2017'. High resolution, larger images are preferred in JPG, PNG or PDF format. Please don't send TIFF or RAW files as they are often too large to send/download in bulk. Raffle contributions can still be made up until the time of the raffle draw. Jus place your goods any fliers or business cards on the Raffle Table on the day.